A number of the superstars of Europe’s multi-billion football industry are Africans, prompting others from the continent to follow. Many young aspiring footballers in West Africa see professional football, which has become a global multi-billion industry, as a pathway out of poverty. 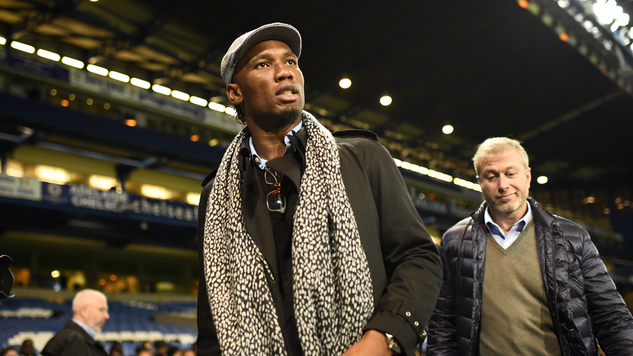 Hundreds have joined football academies that have recently mushroomed all over West Africa, hoping to follow in the footsteps of superstars like Didier Drogba and Samuel Eto’o. The image of an accomplished high-profile West African football star who embodies the masculine ideal of an independent and responsible adult man, capable of financially supporting his relatives and community, further underpins the shared sentiment. Yet these widely circulating images obscure the harsh reality. Out of the thousands of young football hopefuls, only a tiny fraction will get a chance to migrate abroad to play football professionally. In that fortunate group, only a few make it to clubs in the top leagues of Western Europe. The majority operate on the margins of European football, such as the obscure settings of Polish lower-division clubs. Most of these small clubs are located in the countryside. Having overcome marginality in one setting, these footballers find themselves yet again in a marginal position. They expected that reaching Europe would be the end of their struggles, but instead they face low wages, solitude, lack of exposure and meagre prospects of athletic progress. The wages for playing in lower divisions depend on the region, and the length of stay of a West African player in the country. Some players can earn as much the equivalent of an average Polish wage of around $1070 a month, while others get less than a minimal wage, or even play for free and only receive small bonuses for games won. Some players are forced to look for extra sources of income to supplement their meagre football salaries. 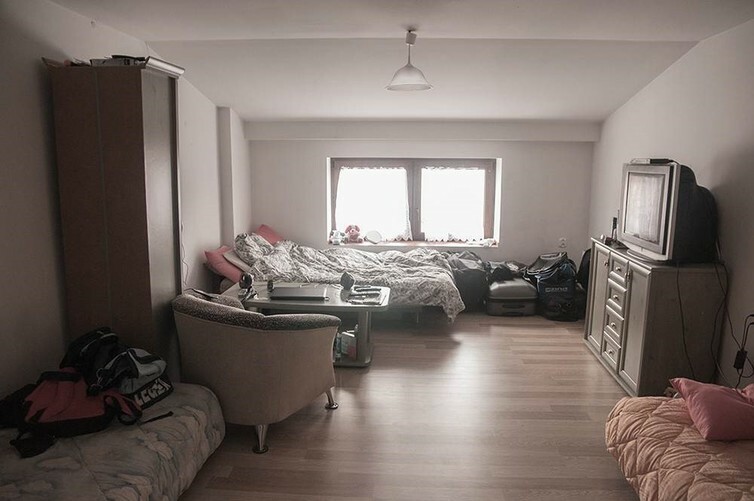 In some cases clubs provide them with flats, or rooms, but of rather basic, if not poor standard. Clubs in lower divisions train two or three times a week. Training usually takes place in the afternoon or in the evening, because Polish footballers in the lower leagues work or study during the day. That’s why West African players do extra training sessions on own their initiative – they run, work out in gyms where they exist, and do football drills. There are about a hundred West African footballers plying their trade in Polish lower divisions. At the beginning, they stay positive and think that these hardships are only temporary, in the hope of more lucrative careers elsewhere. In reality, that hardly happens. My 18-month long fieldwork allowed me to watch this process unfold and to witness the less glamorous side of the global football industry in the lower division clubs in Poland. In more than a decade, only two West African footballers in Polish lower divisions have managed to get a contract in a better league. A Burkinabe striker, Prejuce Nakoulma, spent eight seasons in Poland competing in almost all tiers of Polish football before landing in the Turkish Super League. The other, Robert Ndip Tambe, played in Polish fourth division for only half of a season. 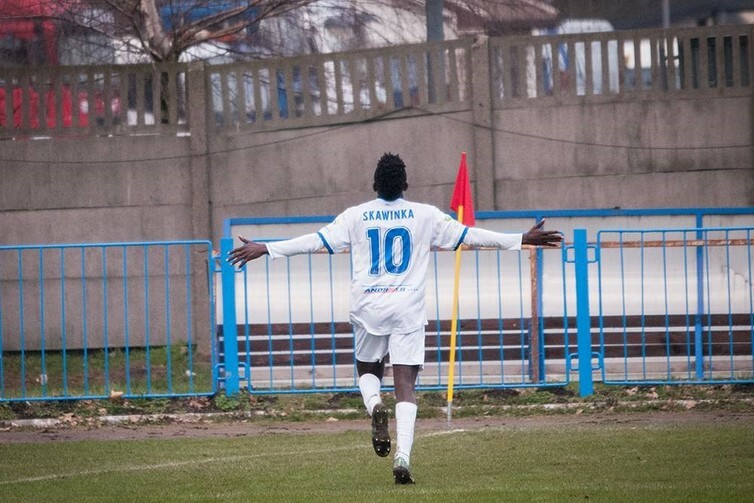 But this Cameroonian international impressed scouts and managers enough to secure a deal in Slovakian top division. Over time, players grow increasingly frustrated and realise the impossibility of escaping marginality in Polish football. They then look for alternatives, often moving to a place where there is some kind of West African diaspora community. Warsaw, the capital and the most culturally diverse city in the country, is the most popular choice. 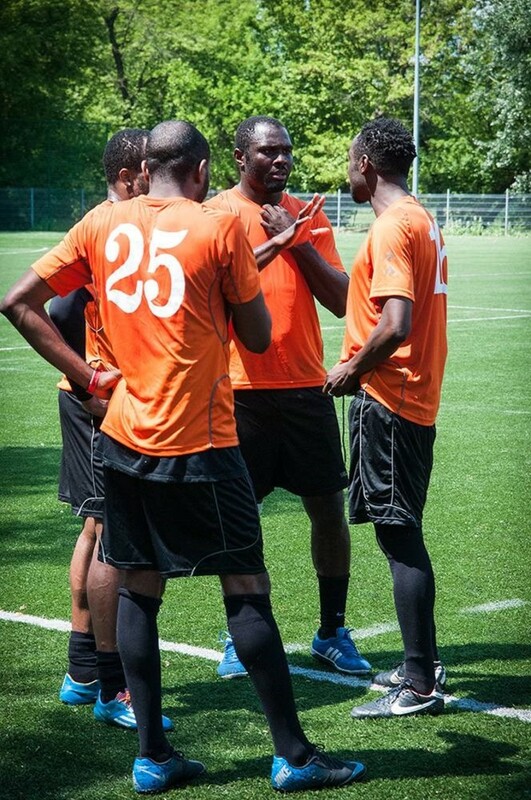 The West African community in Warsaw is small and dispersed, but one spot in the capital plays an important role for West African football migrants. It is a public artificial football pitch in one of the city parks, where they have formed an informal community club called PolBlack. PolBlack is very well organised. It has an elected president, a set of rules that members have to abide by, as well as fines and suspensions for failure to do so. West African migrant footballers and others meet regularly for training, informal games, and some slightly more organised football events, such as games between Anglophones and Francophones, or between current professional footballers and former players. Apart from the obviously sport-oriented character of those get-togethers, the park also serves as a spot where West Africans of all trades gather to socialise, celebrate important occasions and carry out businesses. They also seek help in finding a job or dealing with Polish bureaucracy. The photographs I took during my field research portray the lives of the players and the park that brings them together – both those who have given up on making it professionally as well as those who still harbour hope. 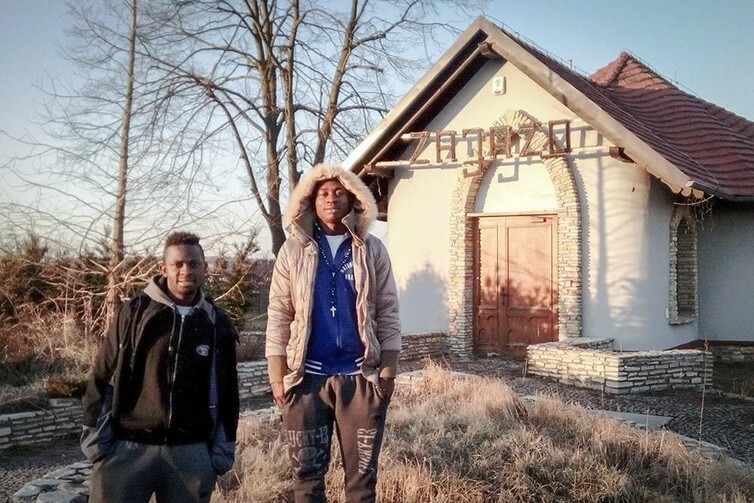 Two Cameroonian football players – Austin and Nelson – stand in front of their “home” in a village in the south of Poland, which they shared with fellow footballers – two Cameroonians and three Brazilians – throughout the 2014/2015 season. The building, located at the roadside, is a tavern that went bankrupt and was turned into a dwelling. Fans watching a football game in Polish fourth division. The attendance at games in lower tier of football in Poland rarely exceeds 100 people. Oyeniyi, a 20-year old Nigerian forward celebrates the goal he has just scored during a fourth division home game. A flat in the attic in which one of the West African footballers resides. His fifth division club pays the rent. It is a common practice in lower divisions for clubs to pay only meagre salaries, but to offer basic accommodation to their West African players. 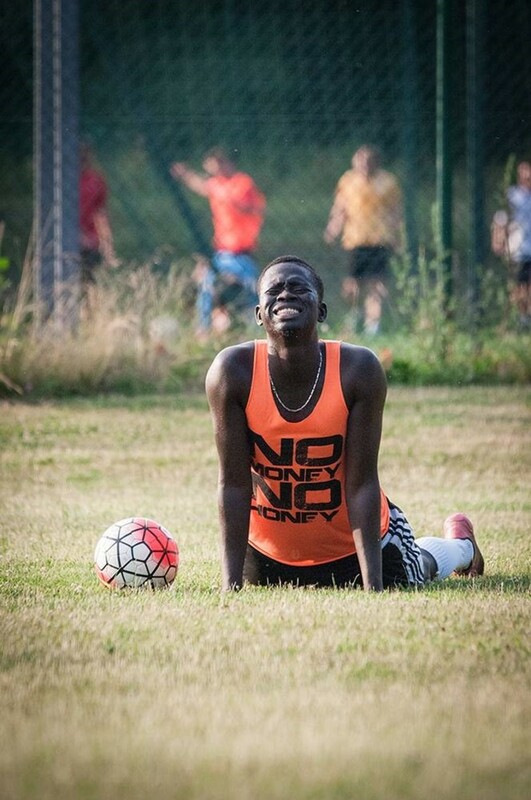 Idrissa, a young Senegalese footballer who plays for an amateur fifth division side near Kraków, in the south part of the country is stretching after an extra training session. He and a few other West African players who live in and around Kraków meet every morning for “private” two-hour long trainings with their Nigerian manager, and former football player Sunday Ibrahim. The crowd gathered during a football game in the park. West African migrants often come to watch games and training, but also to socialise and carry out business activities. 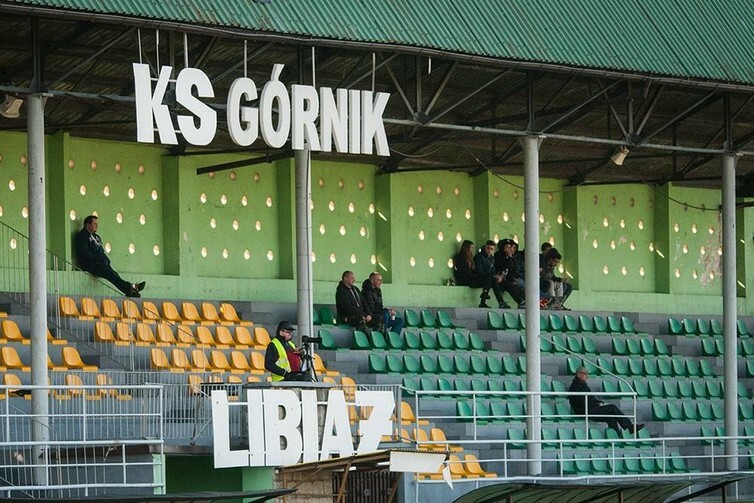 Many sitting in the bleachers are former football players who still reside in Poland. Ifechi and Ifeanyi (both on the right) discuss a plan for the second half of the game (their side trailed 0-3 with the team composed of active players), while two of their teammates stand close and listen. Ifechi and Ifeanyi, who have been in Poland for almost a decade, are prominent figures in the park community, and both served in the past as presidents of PolBlack. 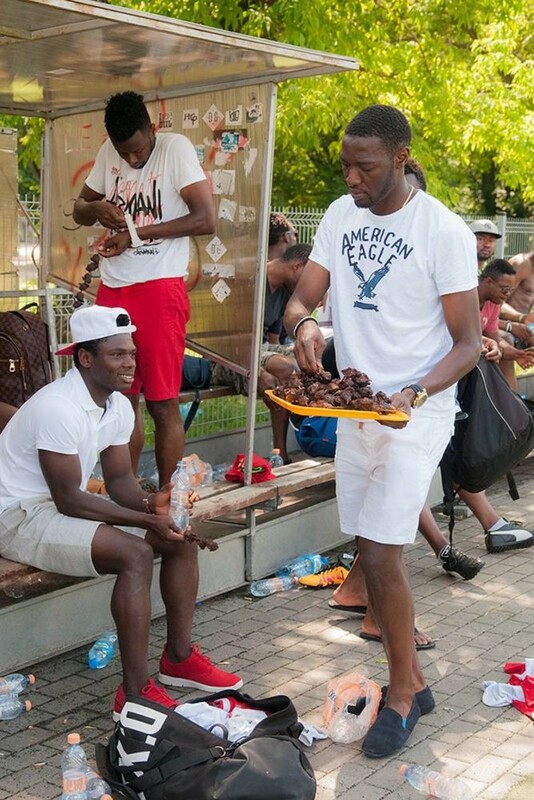 Olabode, who recently got married, hands out barbecued chicken to his friends in the park. West African football migrants often hold informal parties in the park. Weddings, the birth of children and other important occasions are celebrated with food, drinks, music and dances.